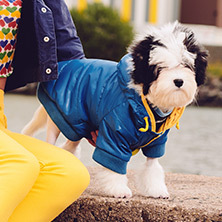 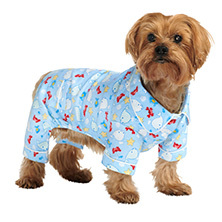 Dressing your pup for any occasion has never been easier with our on trend, dog clothes. 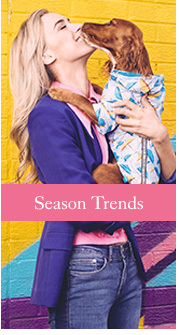 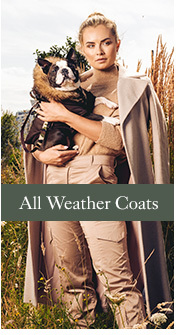 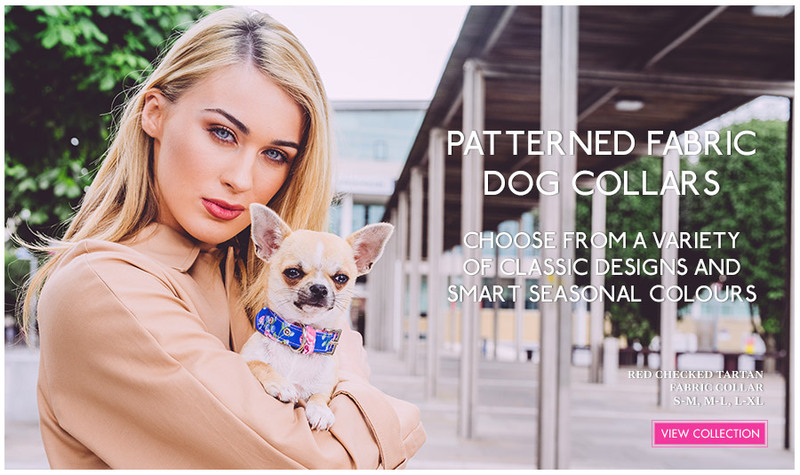 You and your beloved pet pooch can now step out in style with our wide range of in season dog clothes. 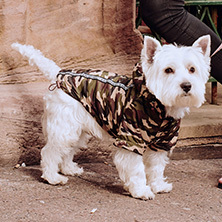 When you and your pup are out for walkies whether it may be charging through the woods or strolling down the beach you want them to be kept stylish as well as comfortable, and now they can with our dog clothing. 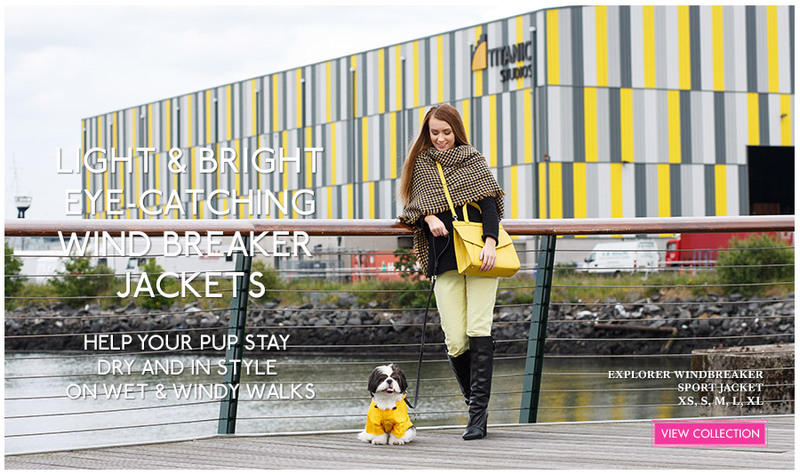 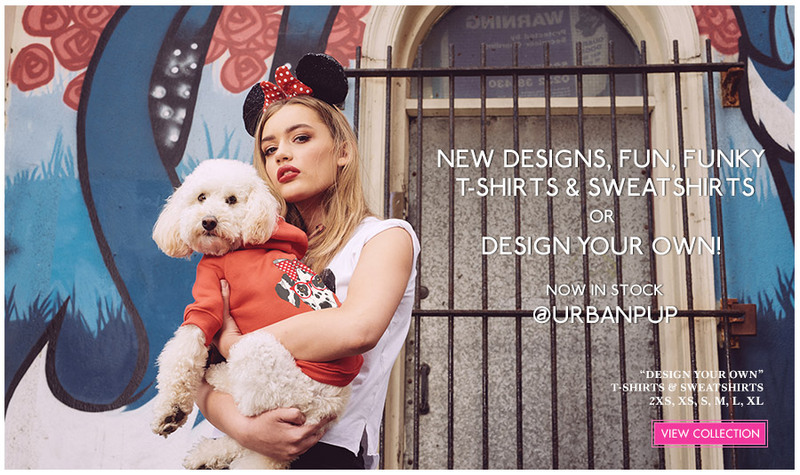 Here at Urban Pup we proudly present to you, a wide range of dog clothes that will suit every style. 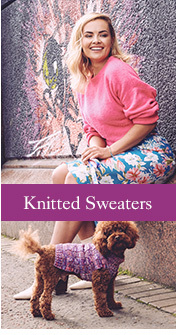 We have an array of designs from Vintage knitted sweatshirts to Tweed waterproof coats. 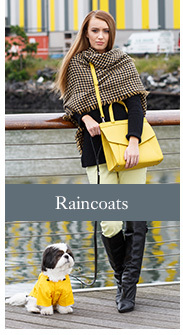 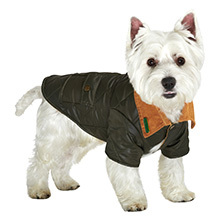 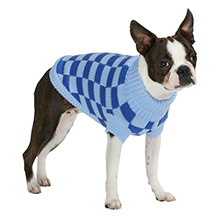 You can shop across the seasons with our comprehensive range of dog clothes. 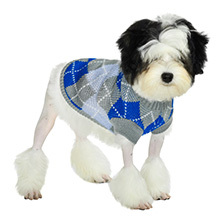 We make sure that your fashion conscious dog has the best dog clothing to keep their wardrobe updated regularly ensuing that they are suited to every occasion and season. 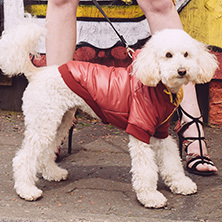 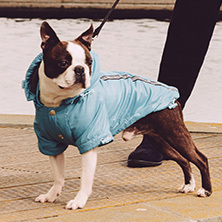 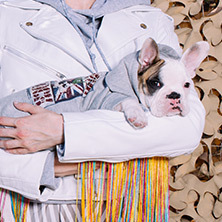 At Urban Pup we ensure that functionality is balanced with style, so you can be sure that your pet pooch is getting the best quality dog clothes that will always be on trend and comfortable. 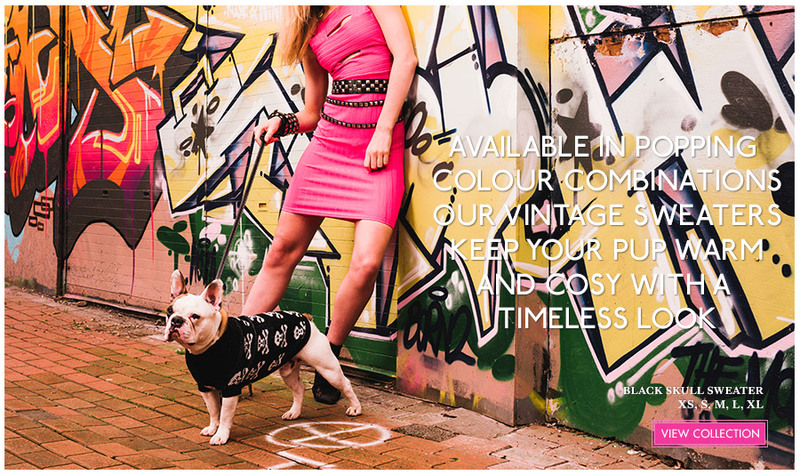 When it comes to our t-shirt dog clothing range we also give you free creative reign so you can create the ultimate look for your pup. 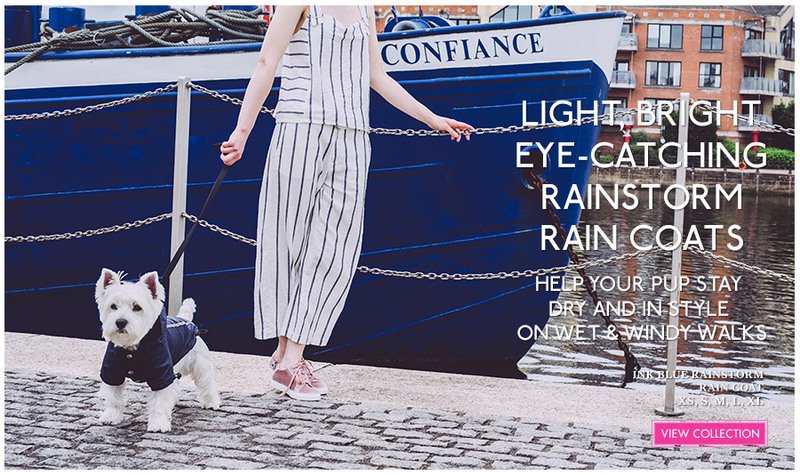 We know that your dog's wardrobe isn't complete with a selection of fashionable t-shirts that come complete with slogan, images and customisable text. 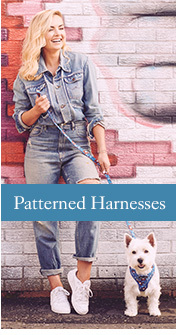 We also have an array of harness or non-harness t-shirts in our dog clothing range, as we value safety just as highly as style.